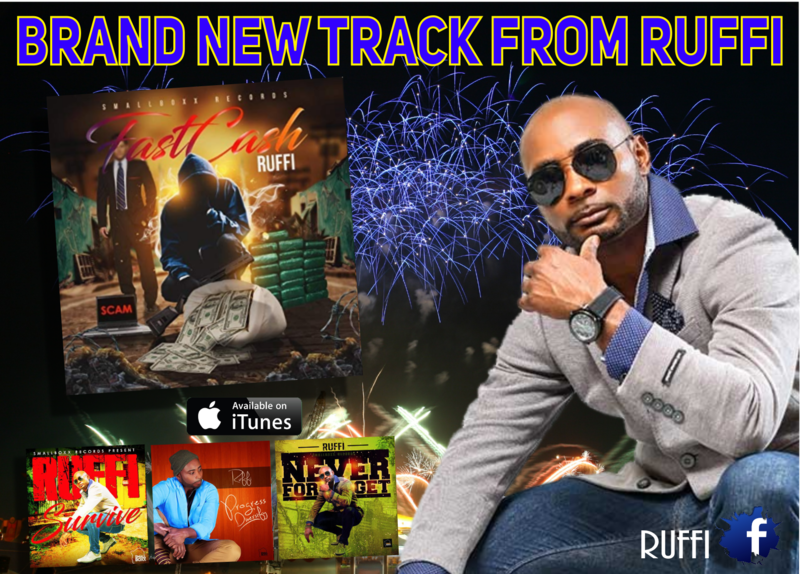 IF YOU'RE A RUFFI FAN YOU'RE GONNA LOVE HIS NEW TRACK >>> CHECK IT OUT !!!! From the Sound System to the stage, Dancehall Artist Ruffi aims to become one of the greats! Since his days of toasting on Sound Systems, Ruffi has taken his talents to the stage with his many performances all over Jamaica and the United States. With 9 years in, Ruffi aims to give listeners good music that will make their mark on the charts both locally and Internationally. Ruffi strongly believes that every man has his day, true talent will always stand out, and helping others when he makes it big and RUFFI has proven himself over and over to have just that .